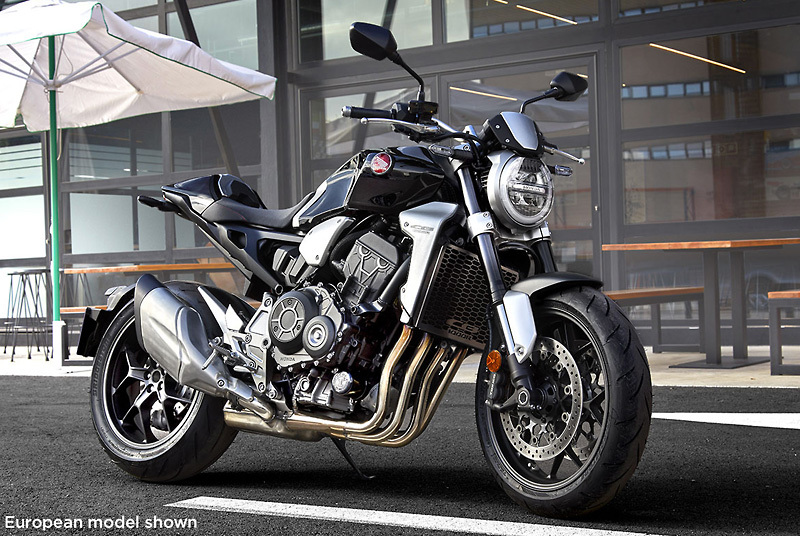 Honda CB1000R – Demo Available in-store at The Honda Shop Midland now! Our CB1000R Demo bike has been extremely popular and everyone who has seen and ridden the bike absolutely loves it. And with 20HP more and 12kg weight reduction over the previous model it is easy to see why! While the performance is seriously impressive (did we mention it out accelerates the full CBR1000RR from 0-130kph?) the looks are on another level. Honda have excelled themselves with the build quality yet again with excellent fit and finish really standing out. Premium finishes abound such as the burnished aluminum radiator shroud and air-box to the machined engine cases and cylinder head to the sleek steel 16.2-litre fuel tank. It also sports a Fireblade derived fly-by-wire throttle with riding modes complete with traction control, ABS and weighing in at 212kgs. 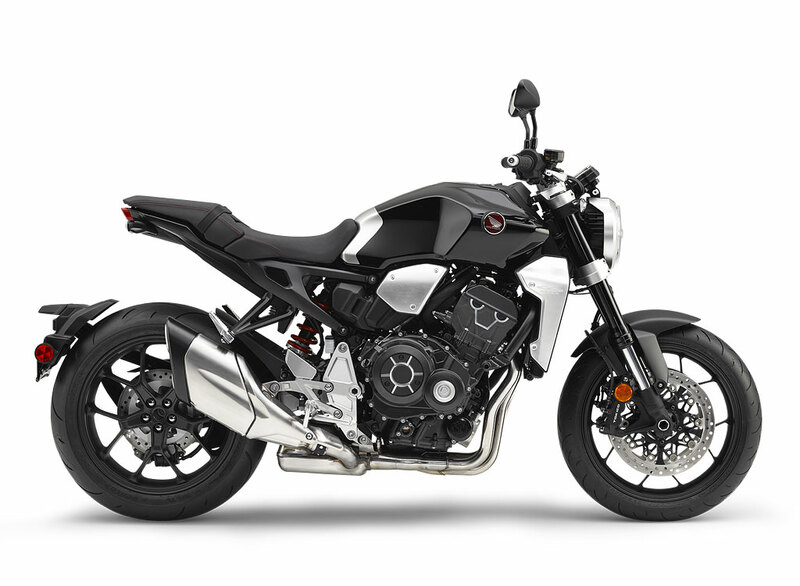 Contact us here to book your test ride of our Honda CB1000R – Demo Available Now! The Honda Shop Stocktake Sale is Now On!